Welcome from the Guildford Division of Surrey Beekeepers Association, registered charity no. 1026386. There are 8 Divisions that make up the Surrey Association, of which Guildford is the largest. 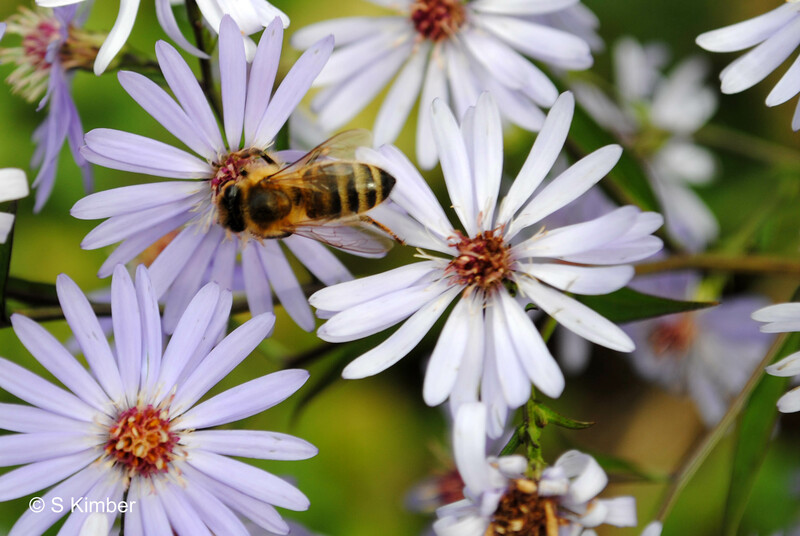 The Association’s main objective is to promote and further the craft of beekeeping in Surrey. This it has been doing since 1879. Guildford Division itself was founded in 1920. 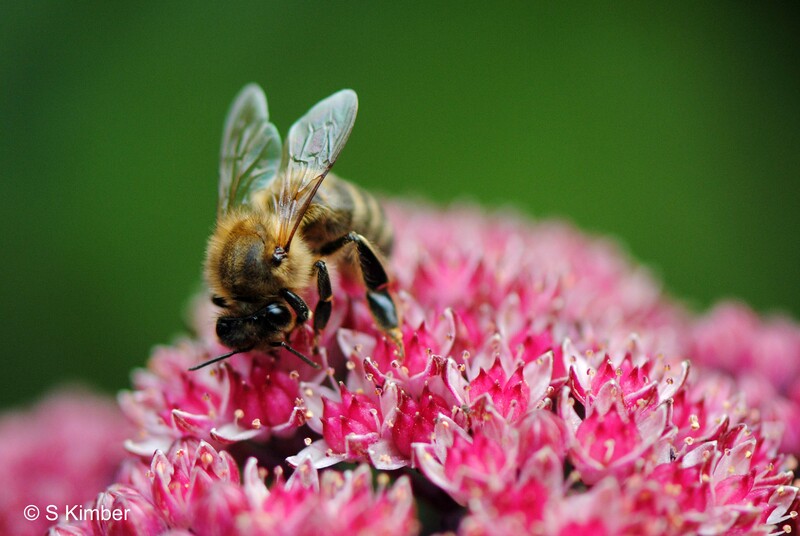 Many of our Members have had years of practical beekeeping and their experience is a valuable resource. The Committee that runs the Division has 150 years of beekeeping between them. Others are newcomers to the craft and bring with them much enthusiasm to their new-found hobby. All beekeepers aim to keep their bees in good condition, to pollinate plants and bring in their valuable yield of honey each year. With this in mind the Guildford Division sees, as one of its primary functions, keeping its Members updated with the latest information. This it does with a monthly Newsletter, meetings at its Apiary, talks and Garden Meetings at Member's own apiaries. All new beekeepers are offered a mentor for support during their first year as beekeepers if they wish. The Guildford Division also holds both Theory Courses (during the winter months, usually starting in January) and Practical Courses from spring into summer. These are both for the beginner and the more advanced beekeeper. They are most probably the best courses in the area. The Theory Course is held at Shalford Village Hall and the Practical Course at the Guildford Divisional Teaching Apiary in Bramley. The Guildford Division is also very keen to encourage new members to take the British Beekeeping Association examinations so that they have the confidence to advance their beekeeping. All new beekeepers are offered a mentor for support and help during their first year as beekeepers. They then have the support of other members of the Guildford Division whom they can call at any time for help and advice or maybe just a chat over the phone about a problem. The Committee are always available by phone or e-mail.